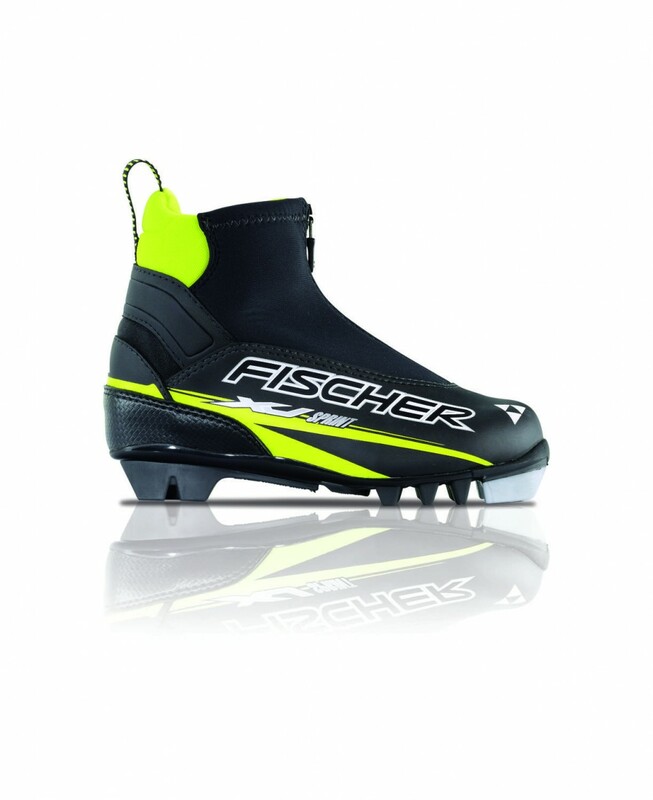 Fischer Sprint Crown – This lightweight Crown ski makes it easier for enthusiastic children to learn the classic style and guarantees rapid progress. Fischer Snowstar – Fun and action when you take your first steps in the snow: with this stable children’s ski featuring optimum sidecut the young skiers feel safe and secure. Fischer XJ Sprint – The most popular children’s and junior boot is a real all-rounder in the snow. The soft sole encourages the natural heel-to-toe rolling motion.